have a doughboy? we have parts! 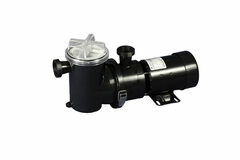 Filters, Pumps, Parts...We got 'em! 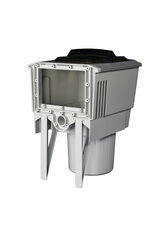 Leizure World offers expert water analysis at no charge to West Michigan pool owners. Make sure to bring at least a pint of water for analysis. Leizure World has been servicing and repairing pools and spas in West Michigan for over 25 years. Leizure World provides timely and cost effective repairs. No hourly rates to surprise you, just one flat rate of $85. We also do repairs in house if you bring us the part in question. We know the number one reason people buy a pool is to make memories - so we build our pools to last for a “Lifetime of Memories." All Doughboy pools are made in Arkansas, USA and are under warranty for the entire time you own them! Doughboy offers an excellent assortment of pool sizes in both round and oval configurations to perfectly compliment your backyard. Easy as 1-2-3! At Leisure World we want you to enjoy your pool not work on it. For over 25 years we've maintained over 1500 pools in West Michigan using our Sustain Program with stunning results. You'll love not smelling like a pool as well. 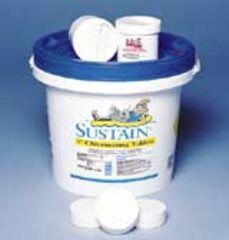 Start with Sustain summer shield to extend chlorine up to 150 days. Enjoy crystal clear water with minimal effort! Be sure to bring a sample to Leizure World for a free water analysis every 4 weeks. 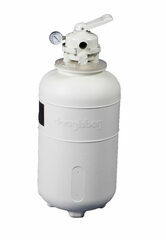 This will ensure your PH, Alkalinity and Stabilizer are in check.